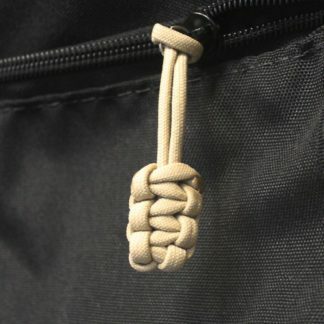 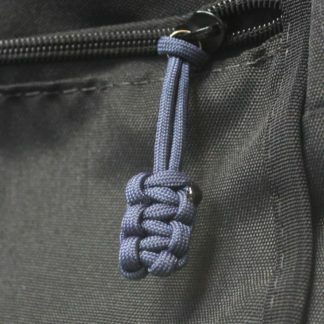 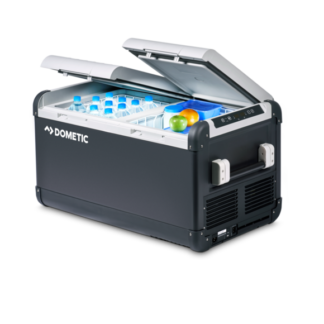 The CFX 40W is ultimate solution for an individual or couples on a multi-day excursion who need to keep bulkier items cold/frozen. 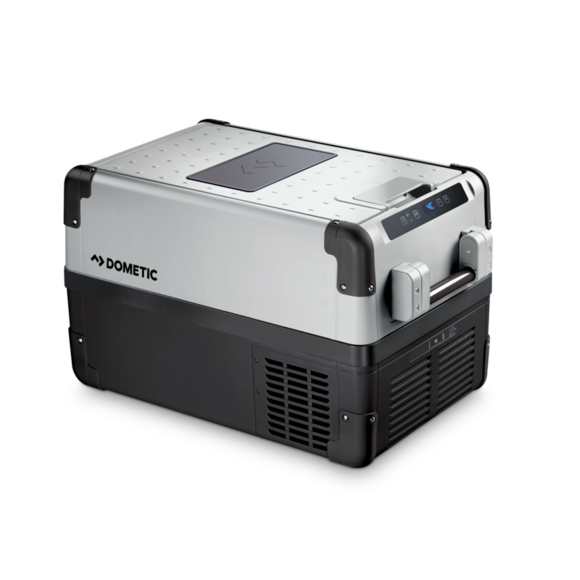 Sharing the footprint of the CFX 35W, the CFX 40W is taller in height providing an additional 6 liters of storage capacity. 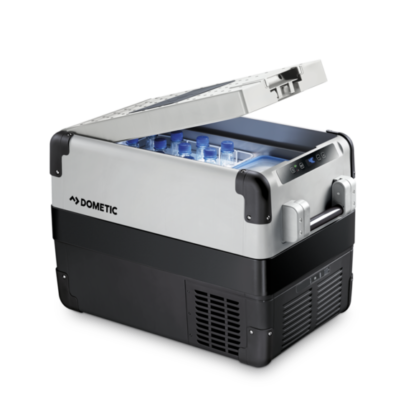 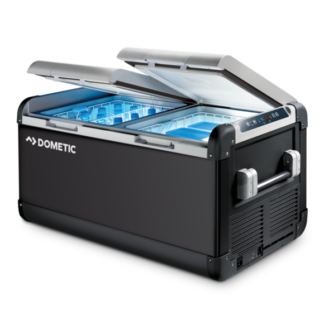 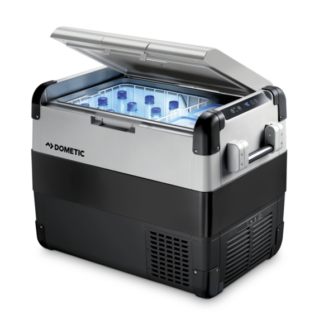 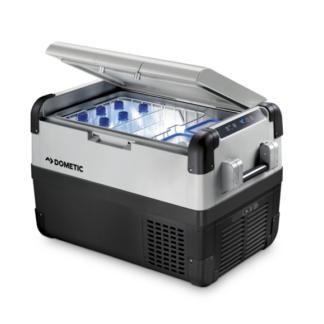 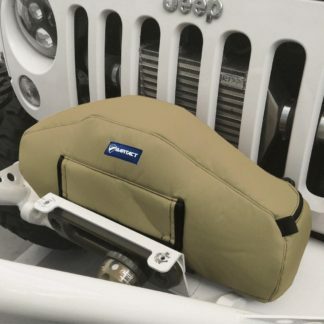 The durable thermoplastic exterior and fully insulated lid combined with Dometic’s advanced CFX compressor and electronics system create the ultimate road trip ready cooler.